Looking for a membership with a twist? 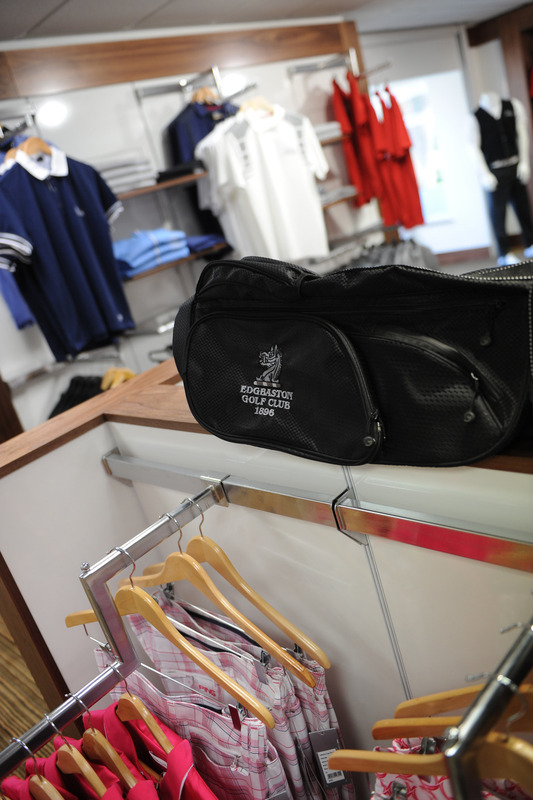 New to 2013, Edgbaston Golf Club now offers three types of coporate membership with a fourth due in 2014! 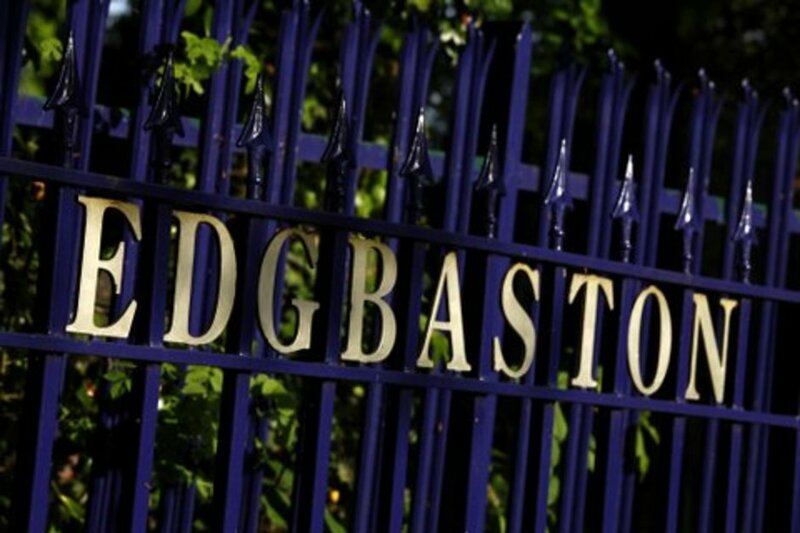 Edgbaston GC has strived to create and build a variety of packages to meet the needs of any type of business within the Birmingham and Warwickshire region. We strive to meet the needs of the customer, and is why Edgbaston has tailored its packages for a variety of needs. Whether you are looking to entertain clients or treat staff, Edgbaston can cater for all needs. See below for details of our new 2013-14 packages. To find out more information please contact Jack@davidfulchergolf.co.uk or alternatively call 01214541736 to speak to one of our specialist membership sales team.